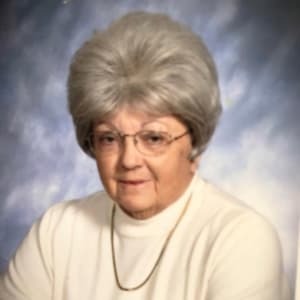 Little League International mourns the passing of Mary McCoy, who volunteered in Phoebus Little League (Hampton, Va.) for nearly 50 years. She was 79. Mrs. McCoy was employed by the City of Hampton for more than 20 years. She was a Phoebus Litttle League volunteer for 48 years. She is survived by her son, Philip “Duke” McCoy; and grandchildren Timothy McCoy, Michael Turlington, and Melissa Tarr. She was predeceased by her husband, Philip “K.D” McCoy.